1 High quality products and factory prices. 2 Timely delivery is in line with your needs. 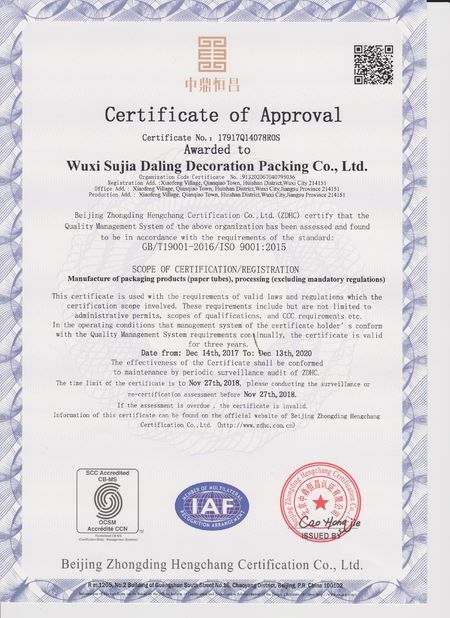 3 All paper grass production is based on client's contract or special requirements. 4 rich experience in manufacturing and exporting. 5 With strong technical strength and good reputation. 1 many countries in the world have begun to ban plastics, which has become a popular trend. 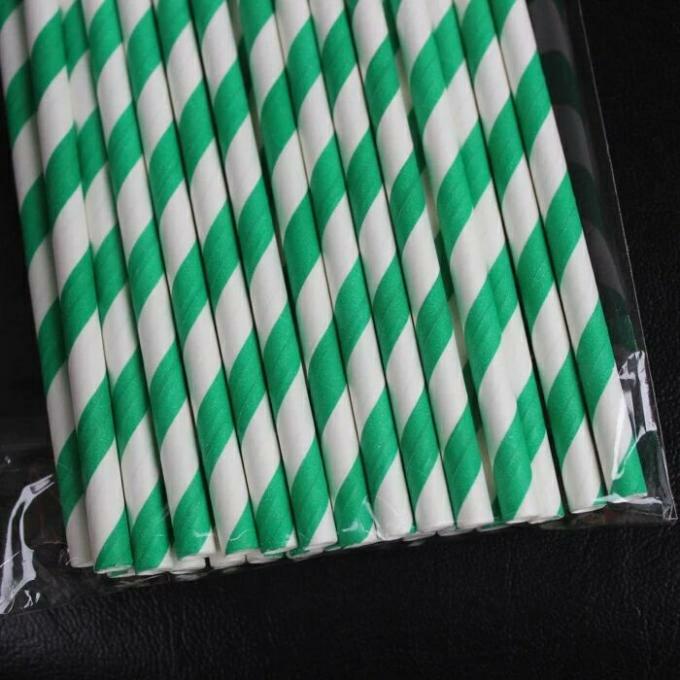 As a necessities of life, paper straws instead of plastic straw has been put on the agenda. 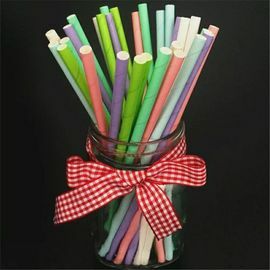 2 the colored paper straws is essentially degradable and environmentally friendly. 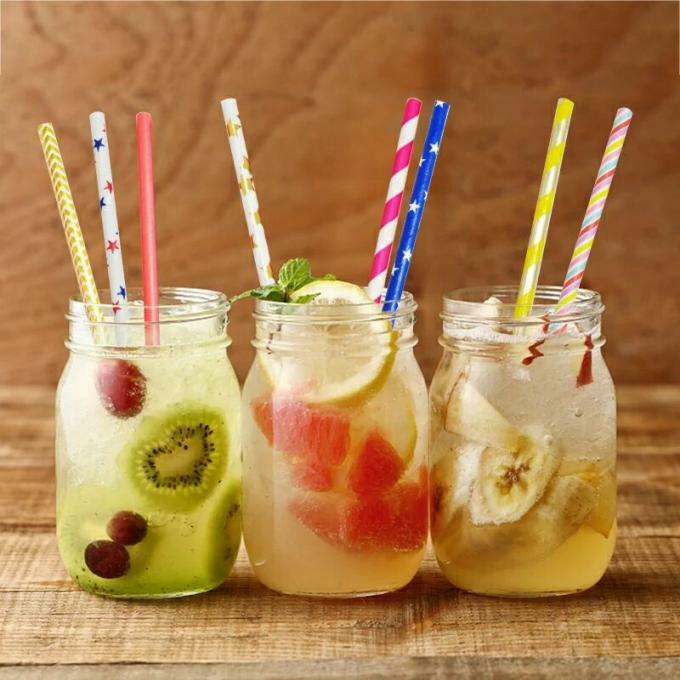 3 The colored paper-straws can last for five hours in soft drinks. 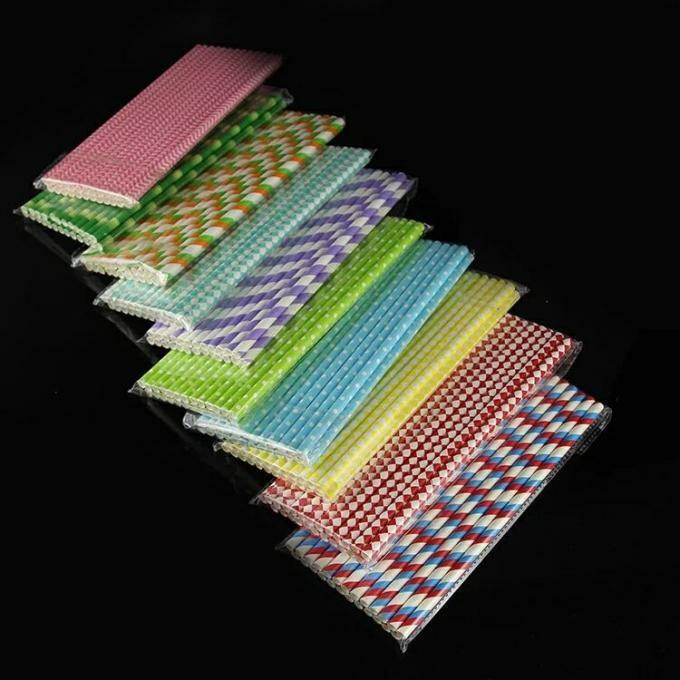 4 the colored paper straws will not fade, it is harmless to the human body. 5 The colored paper straws is colorful and beautiful. 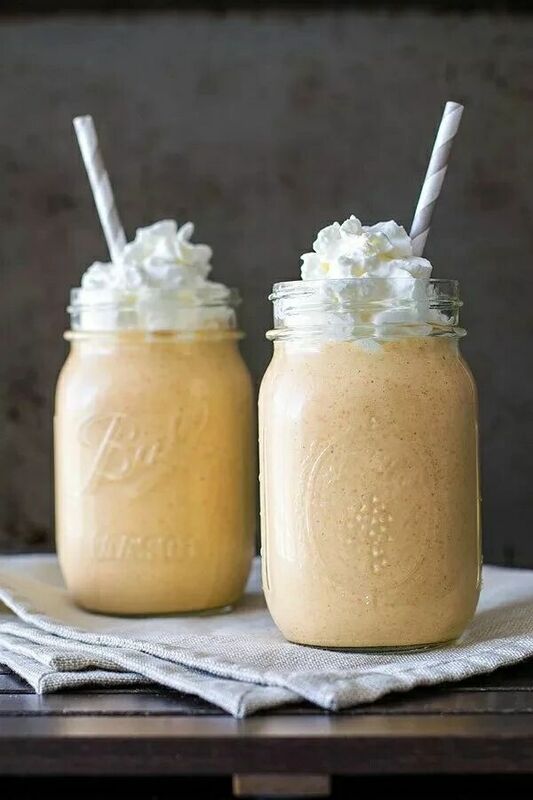 1 chain bars, chain bars needs a lot of drinking pipe, because a large amount of beer, cocktails, ice, carbonic acid and drinks are consumed every day, so a large number of auxiliary tubes should be used. 2 how many drinks are there in the milk tea shop / cold drink shop and milk tea shop every day? How many drinks do a country drink every day? How many drinks are consumed on the earth in a day? You can imagine that this will be the one billion market. 3 the wedding scene, due to the improvement of people's living standards all over the world, the wedding banquet has attracted more and more attention. 4 Almost every box and bottle in the beverage factory is equipped with drinking water pipes. 5 yogurt factory, each cup of yogurt has a correct drinking tube. 6 K/F/C, MAC / Donald, etc. Q are you a manufacturer or a trading company? 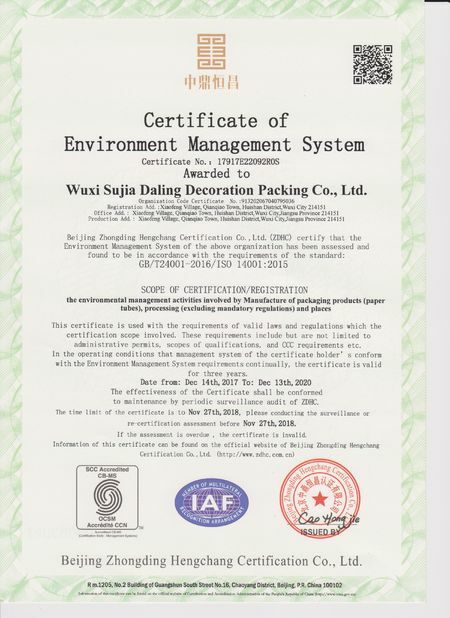 A We are Industrial and Trading Company, products are produced by our factory, so we have price advantage. Q what about the price of the product? A Because we are factories, we offer reasonable prices to make you more competitive in the market. Q what's the quality of the product? A We strictly control every detail of the product. The quality is guaranteed. 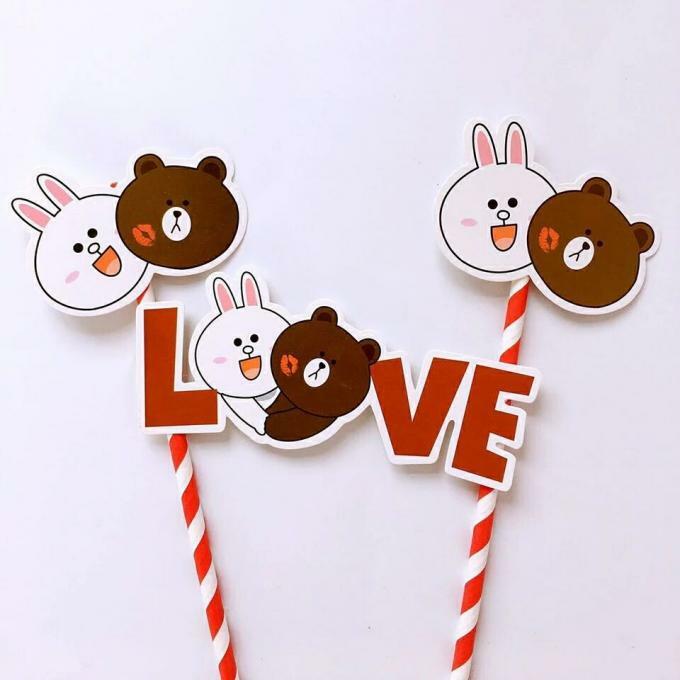 Q how to customize my own design? Q how do you order OEM or ODM? 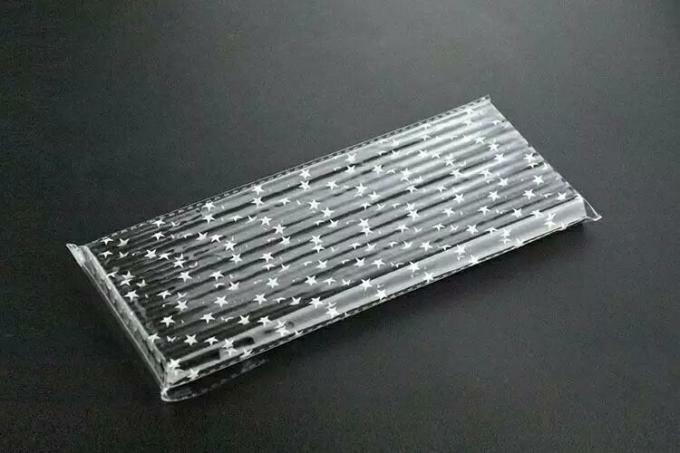 A we have different printing processes, different OEM orders, please contact again or view more items on our homepage.